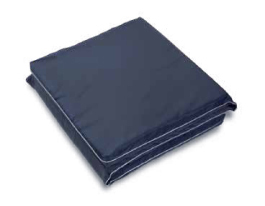 The BetterLiving Safety Crash Mat can be placed on either side of the bed to help prevent injury for patients who roll out of bed. Ideally suited for use with beds in a very low setting, and especially useful when bed safety rails are not suitable. 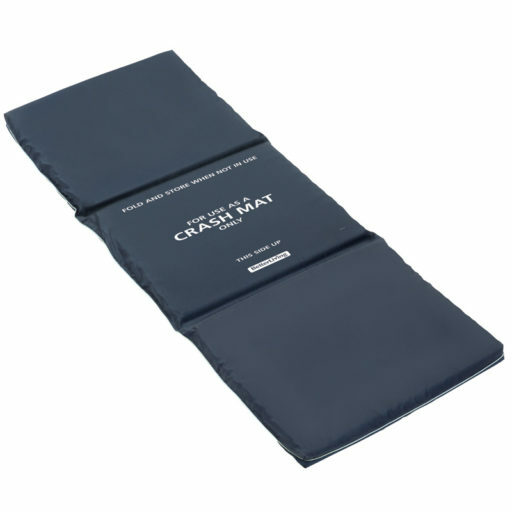 unique non-slip feature helps to minimise the risk of injury should the mat be inadvertently stood on by patient or carer.